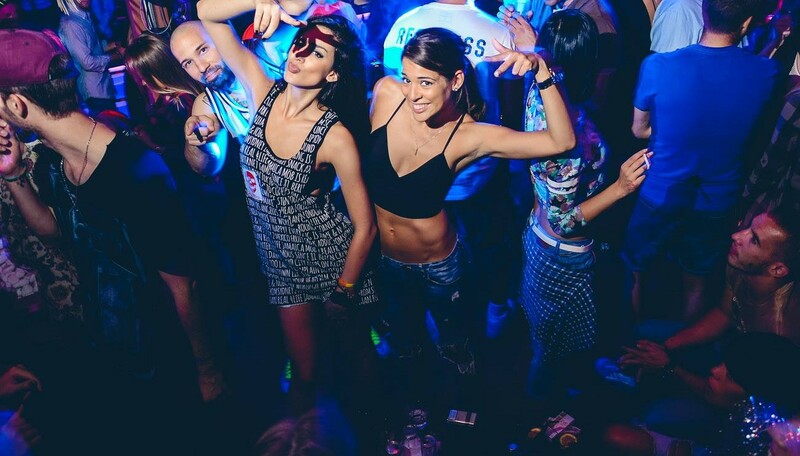 Belgrade nightlife: great summer parties ahead! Belgrade is already well-known for the awesome nightlife, and there is no doubt that people here know how to throw a good party. Mix the great DJs, relaxed atmosphere, hot summer nights and pretty people, and you have a recipe for an unforgettable night out. If you still haven’t experienced what this city has to offer, it is high time you do it! Summer is the best time to visit this amazing city, because you can enjoy it all day and all night, without having to worry about bad weather. The city doesn’t sleep during the summer months, and if you like to party, get ready to have some great time in the amazing Serbian capital! Here are a few suggestions for all of you party lovers coming to Belgrade this summer. Clubs in Belgrade are generally divided into summer and winter clubs. During the winter you can enjoy the traditional music and great atmosphere in the clubs around the city center, while in the summer, open-air bars and clubs come to life. There is nothing better than to enjoy a hot summer night in the open, with music played by some of the best DJs from Serbia and all of Europe, and to dance until the early morning hours surrounded by an amazing bunch of people. People in Belgrade are famous as great hosts: they will make any tourist feel welcome. If you are lucky enough, you just might find your future friends in this city, that will show you around and offer you some great tips on the best party places to visit during your stay. Belgrade nightclubs don’t close during the week, so you will have a wide choice of top party places for you to choose from any day of the week. Some of the clubs require a reservation to get in, but majority of them offer free entrance even without a reservation. Be sure to inform yourself on the policy at the places you want to visit. Maybe the best way to do so is to check out the clubs’ Facebook or Instagram profiles, as the social media offer plenty of info on the latest events and parties in general. Generally, if a club is hosting a DJ or a big music star, the reservations are needed, so don’t be surprised if the security at the entrance doesn’t allow you inside because the place is already full. In order to avoid any inconvenience, it is best that you decide on the place you want to visit, and book a table in advance (especially if you are coming with a group of friends). 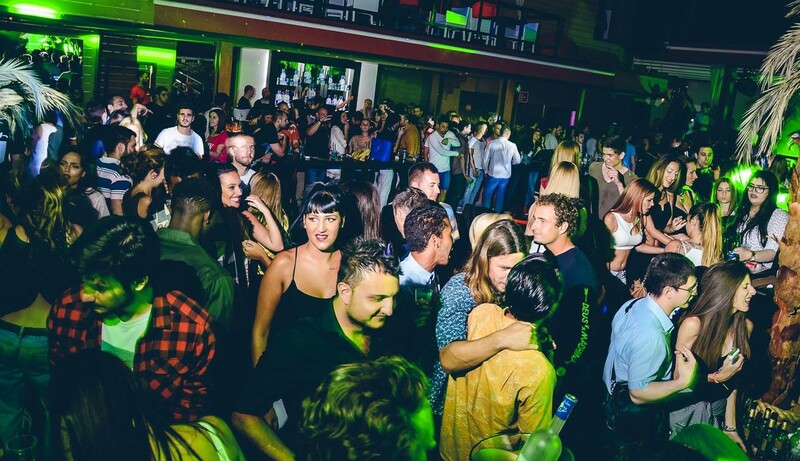 If you need help getting a reservation at one of the top summer parties in Belgrade, or any advice on the nightlife in this city, you can rely on the Belgrade at night Night Clubs service, that will make sure you don’t have to wait in line to get inside any of the top summer clubs in Belgrade. A club that is definitely worth your attention and one that is going to host many top summer parties in the next few weeks is the Mikser Garden. Mikser House is a popular hotspot for people in Belgrade because it offers wide variety of events throughout the year: festivals, workshops, concerts, and so on. It is located in the Savamala neighborhood, popular for the great bars and restaurants. This summer, you can enjoy their open air garden, both during the day and in the night. The atmosphere here is fantastic, you will be able to relax and unwind after a long day of sightseeing. Parties here usually include music from the 80s, so if that is your choice – be sure to check it out! 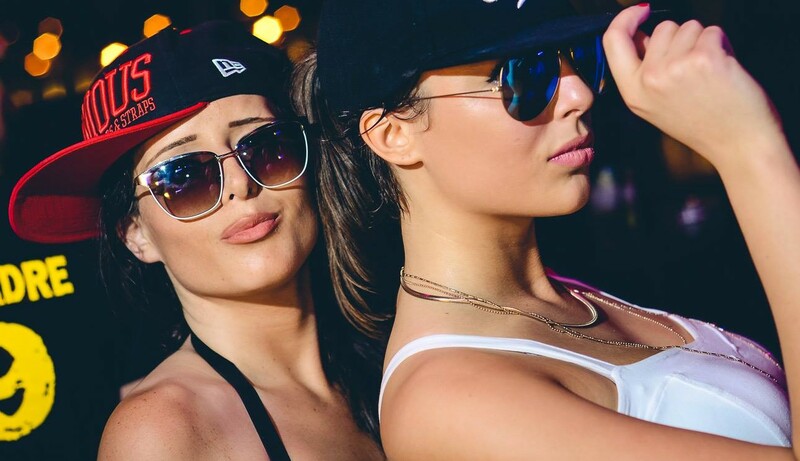 The reason why Belgrade nightlife has earned its popularity all over Europe and why it stands out in comparison to the other major cities in the neighborhood are the top summer parties organized at the open air nightclubs located on the Belgrade rivers. Those clubs offer amazing atmosphere that you will not find anywhere else in Europe. They attract hundreds of people every weekend, and some of them even work throughout the week. Clubs like the Freestyler and the Club Ninety Four are frequently visited by celebrities, models and athletes, big names of Serbian show business who know how to party in style. The music here is usually dance or house, but some of the best parties happen when Serbian music stars have their concerts here. This is something you cannot experience in other cities or countries, and you should not miss the opportunity to enjoy at least one such night out during your stay in the Serbian capital.